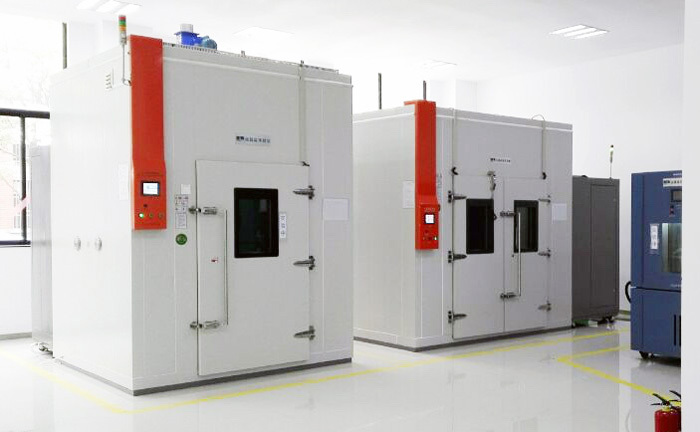 Walk In Temperature （& Humidity） Test Chamber,Walk-In Temperature （& Humidity） Test Chamber,Walk In Temperature and Humidity Test Chamber,Walk In Temperature Humidity Test Chamber,Walk In Temperature and Humidity Chamber，the first choose is Sanwood .We have 23 years produce environment chamber experience and export more than 40 countries . 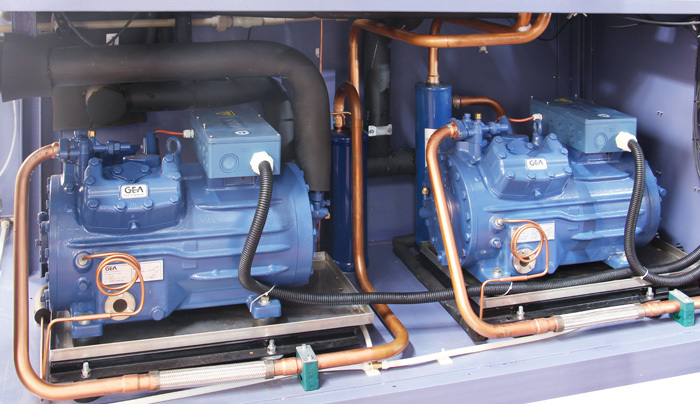 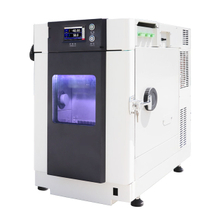 From the date of acceptance, the equipment is completely free of charge during the 1-year warranty period (natural disasters, abnormal power, improper use, damage caused by improper maintenance), and the purchaser is in compliance with the conditions of custody, use and installation rules. 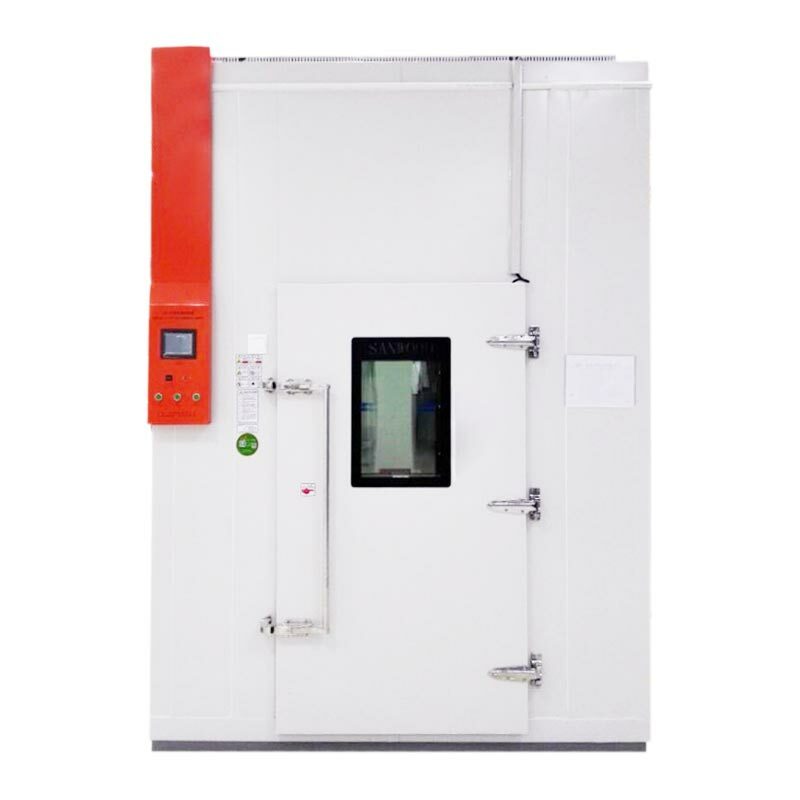 Next, due to the failure of the test box manufacturing quality problem, the supplier will send maintenance personnel to perform free maintenance according to the service commitment time after being notified. 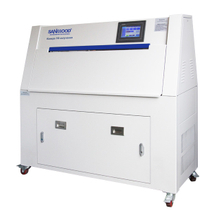 Walk-In Temperature （& Humidity） Test Chamber simulating product under the condition of temperature and humidity combination (high and low temperature operation & storage, temperature cycle, high temperature and high humidity, low temperature and humidity and condensation test, etc. 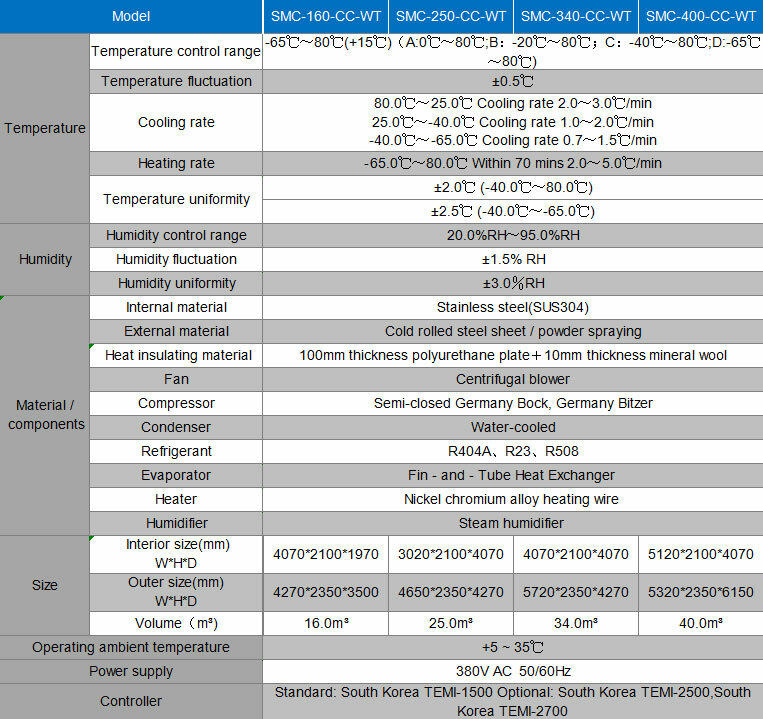 ), check whether the adaptability and characteristics of the product itself have changed. 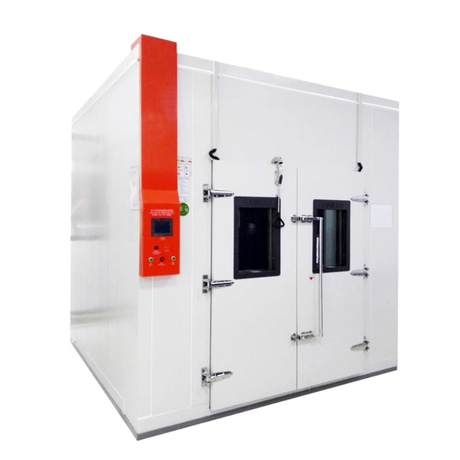 Walk In Temperature and Humidity Test Chamber Need to meet the requirements of international standard (IEC, JIS, GB, MIL...). 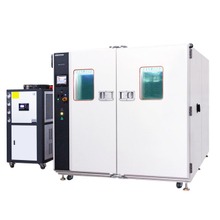 in order to achieve International quantum measurement procedures consistency (including test steps, conditions, methods). 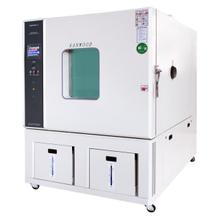 To avoid different cognitive, and reduce uncertainly factors scope of measurement. 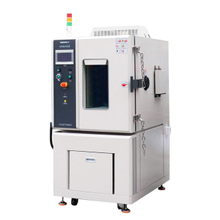 1.Walk In Temperature Humidity Test Chamber Evaporator no frosting under longtime Low temperature and low humidity running.